New Lodge residents have told of how they went searching for the victim of an early morning gun attack after hearing shots fired and a man screaming in agony. 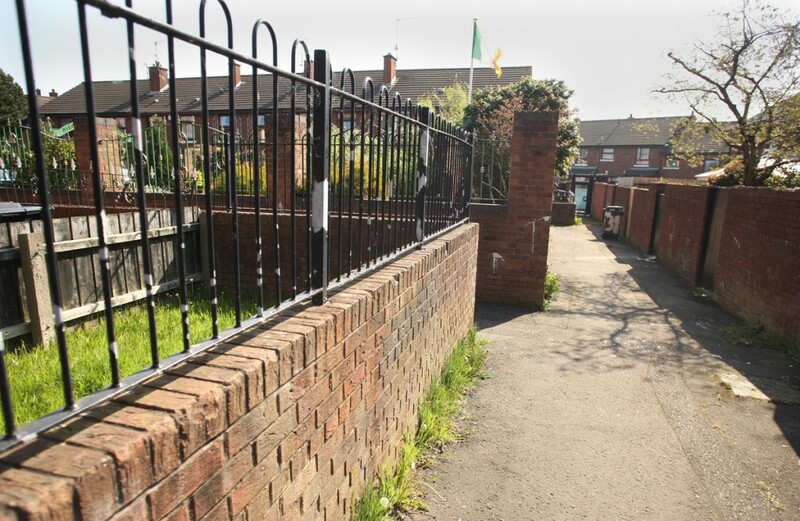 The man was shot in an alleyway between Dunore Court and Sheridan Street close to the Antrim Road around 1am this morning (Monday). A resident of Sheridan Street said she and a number of neighbours went looking for the victim but were unable to locate him. The man, who’s thought to be in his 20s, was taken to hospital where he is described as being in a stable condition. The gun attack comes just a week after another man was shot and beaten in nearby Hillman Street. The 19-year-old was treated in hospital and later released. Local Sinn Féin MLA Carál Ní Chuilín condemned the attack. “I condemn the vicious shooting of this young man early this morning,” she said. “This was a very serious incident. “The young man was shot on a number of occasions and we could well have been looking at another fatality in North Belfast this morning. “This shooting was wrong and I call on those behind it to end their war on the people of North Belfast. Police say anyone with information should contact the non-emergency number 101, or information can also be passed anonymously via the independent charity Crimestoppers on 0800 555.